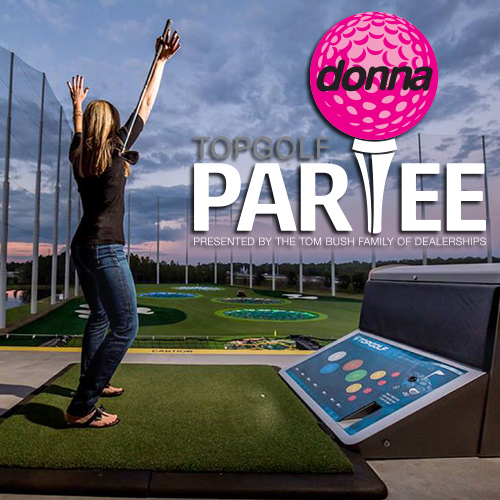 Join us for an afternoon of high spirited competition at the 2nd annual DONNA Topgolf ParTee presented by the Tom Bush Family of Dealerships and their Employees. 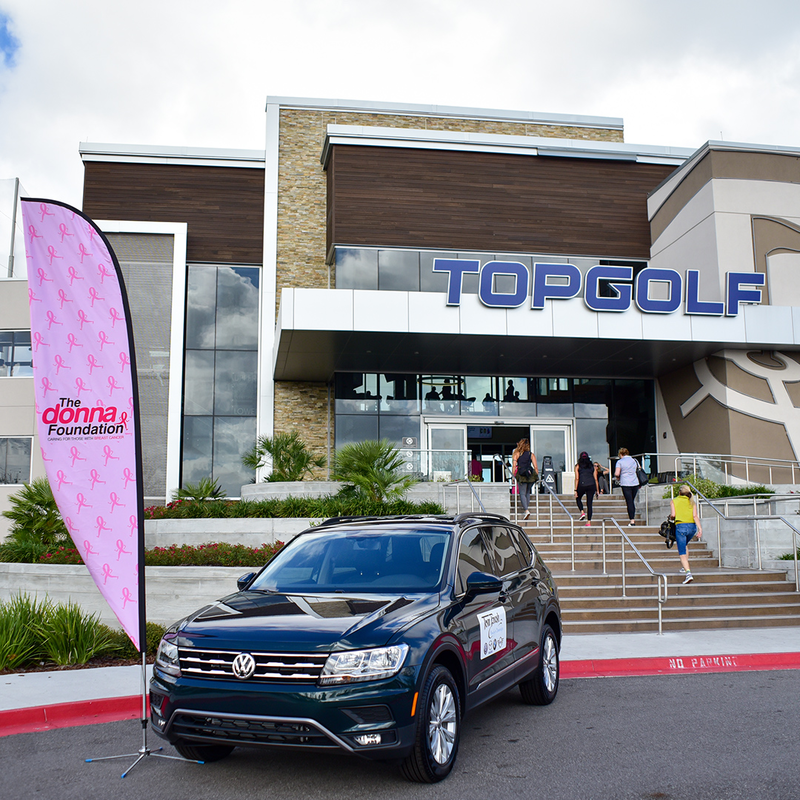 The afternoon will feature two rounds of play, featuring the tournament exclusive Top Contender—hosted by Topgolf Professionals, a selection of food and beverage, raffles, and a $10,000 Hole-in-One Challenge. There will be prizes for the top three finishing teams. 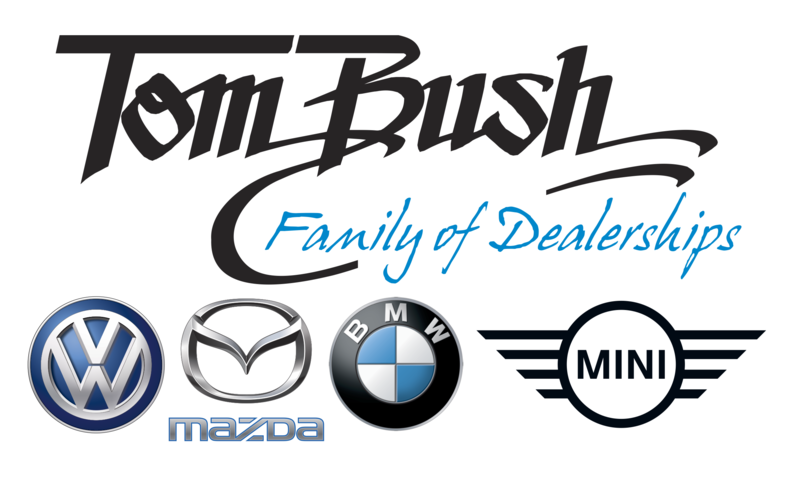 Get your golf bay today, before they are all gone! 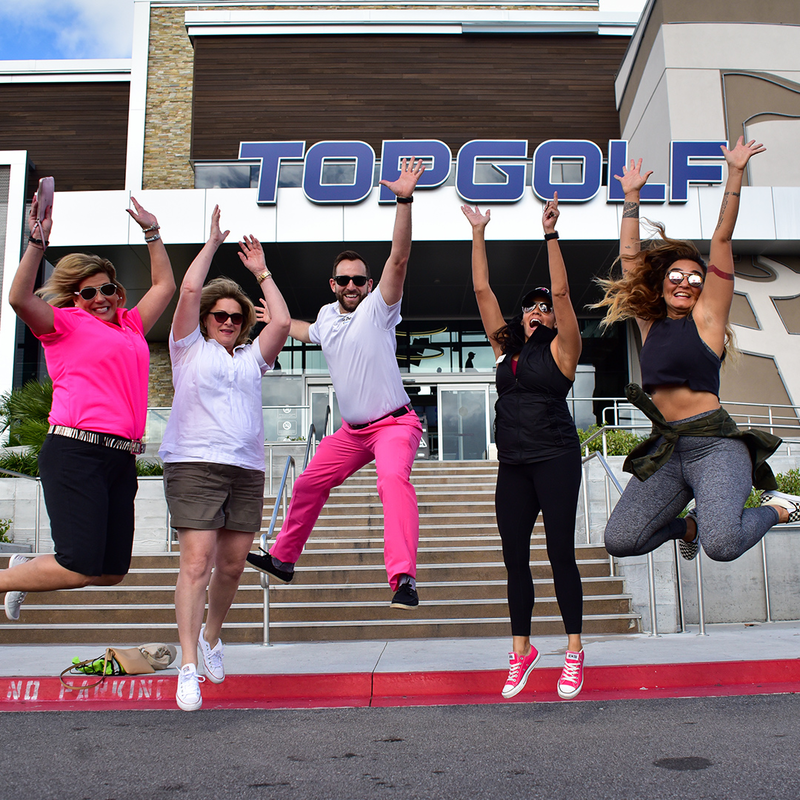 Included with each individual ticket is a selection of appetizers, a drink coupon, club rental if needed, exclusive access to two Topgolf pros, and service from a dedicated team of ambassadors and wait staff. 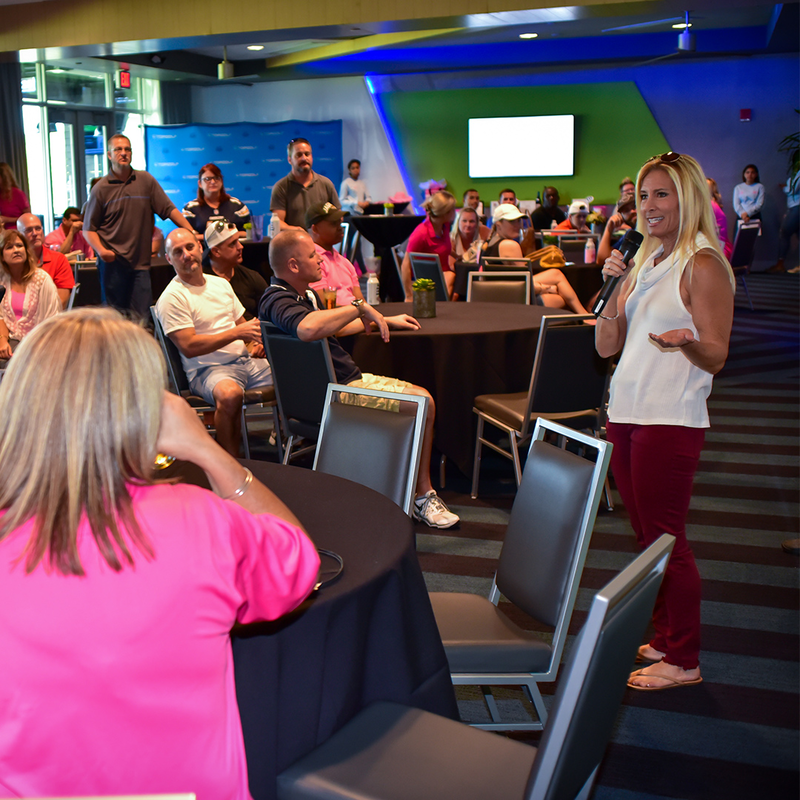 Golfers are encouraged to bring their cheerleaders and fans along. Spectators tickets are $20. 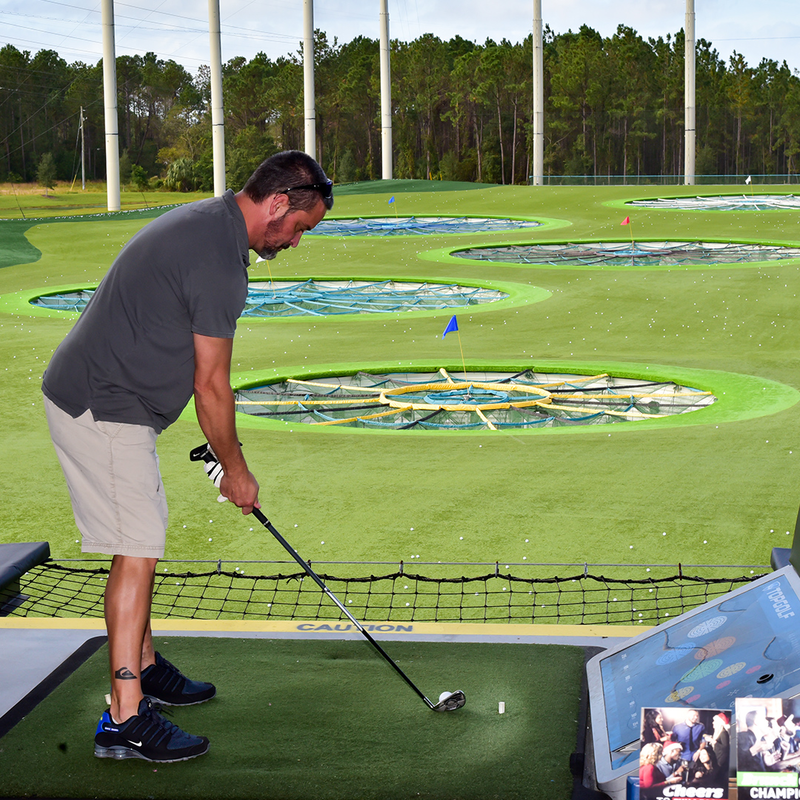 Hole-in-One shots are $10, Mulligan Swings are $1 and are available to anyone in attendance. Recognition and awards for the top three finishing teams immediately following the event. But all teams are guaranteed to have a great time for a great cause! 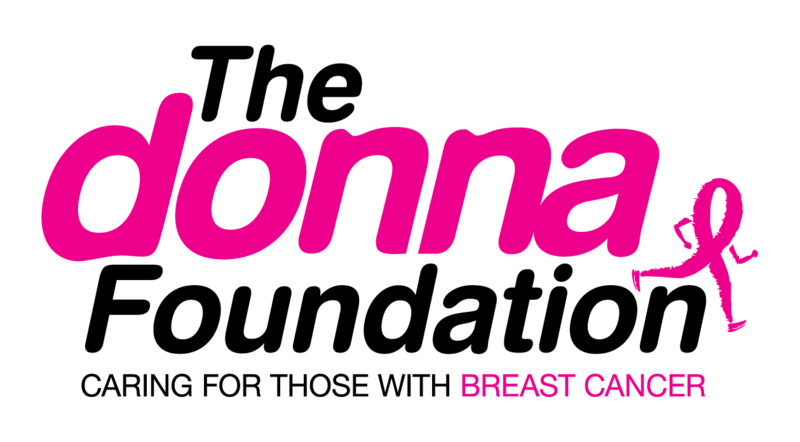 The DONNA Foundation is a 501(C)3 nonprofit organization established in June of 2003 with a primary focus of providing financial, social and emotional assistance to address the critical needs of families living with breast cancer and to help fund research. The staggering cost of breast cancer treatment can put an enormous strain on a family’s finances, even those with insurance. Coupled with the physical toll of the disease, which renders some unable to work, it can create a dire financial and emotional situation. 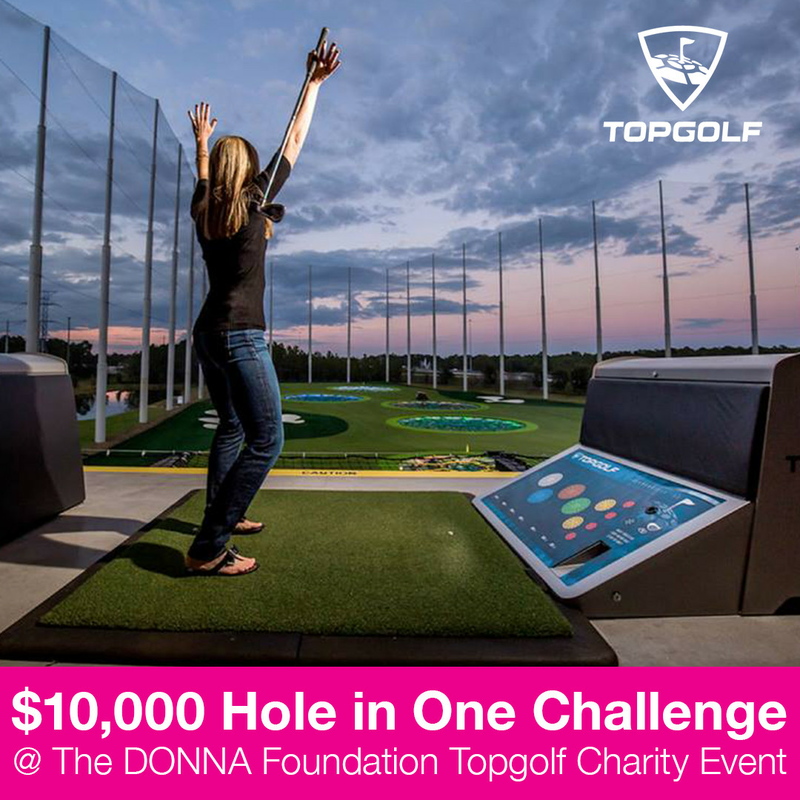 The DONNA Foundation believes that through love and support we can help patients overcome some of their greatest challenges. We provide economic relief, as well as emotional and social support to families living with breast cancer. Our goal is to minimize stressors in a patient’s life, allowing them to focus their positive energies on getting better.